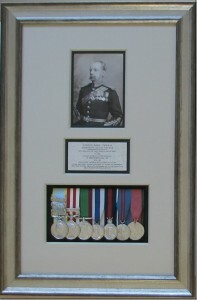 Just finished an interesting framing project about Surgeon Major General Sir John By Cole Reade, KCB. 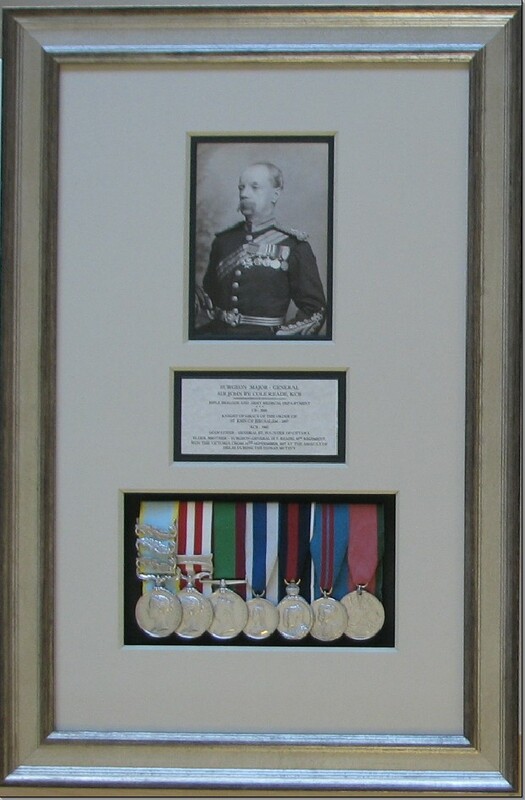 Our client had a photograph of Sir Reade (which we had lovingly reproduced by Janice of LUX), 7 medals dating from the late 1800’s and early 1900’s, and a plaque. 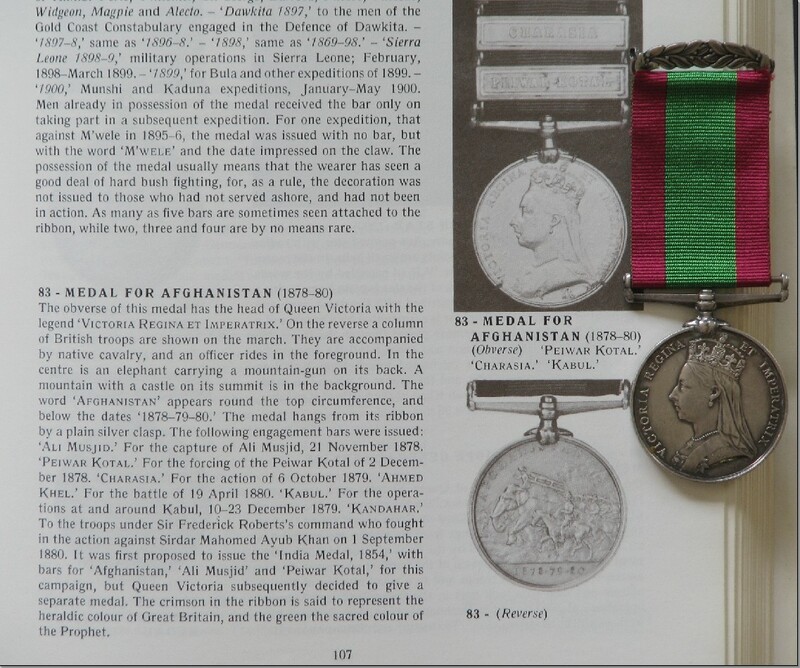 He also had several books about military medals and he asked us to do the research to determine what medals he actually had. 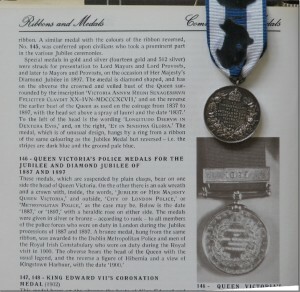 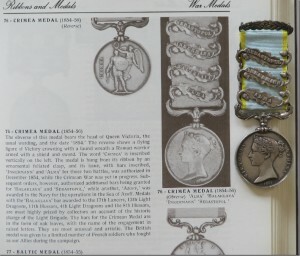 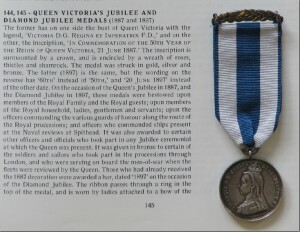 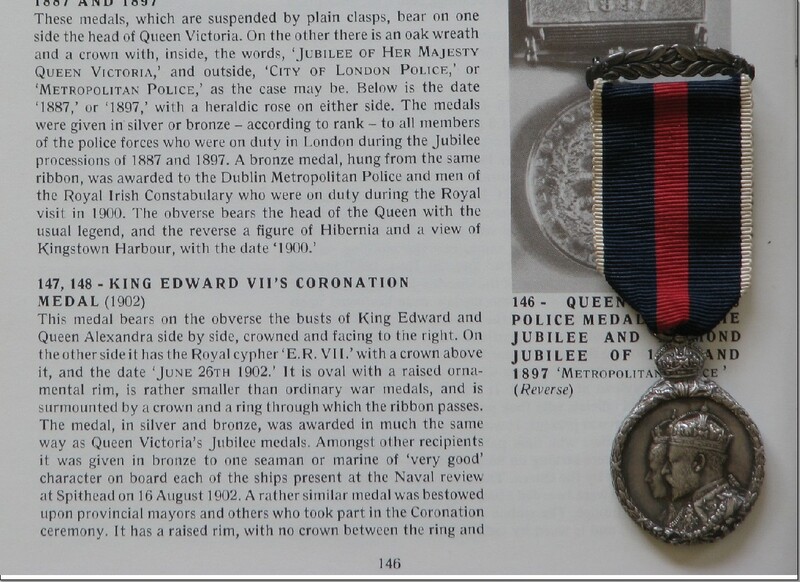 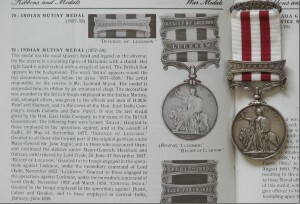 This was new to me and very interesting as I learned a bit about when and why medals were presented, and what the different coloured ribbons meant. 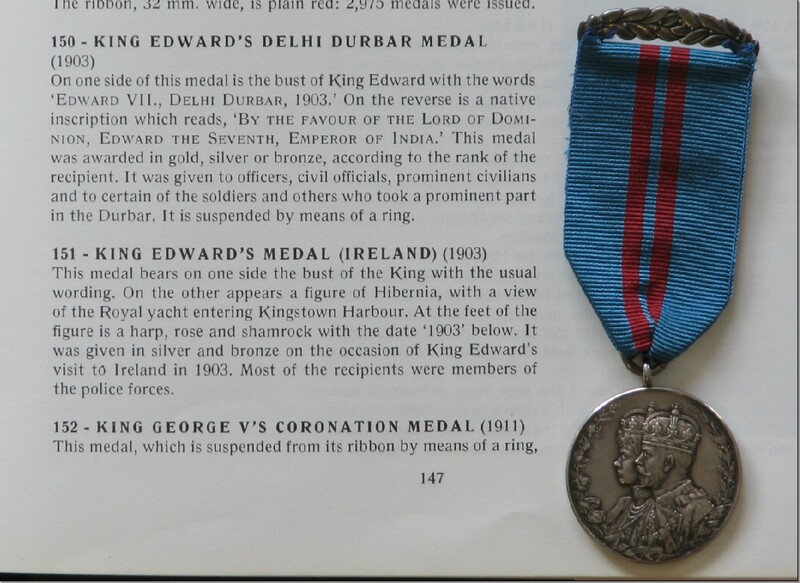 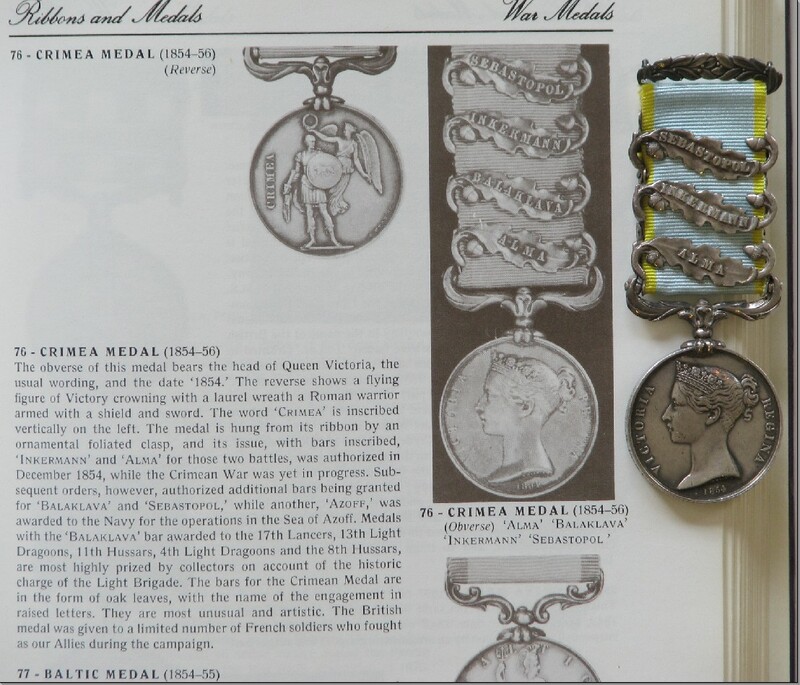 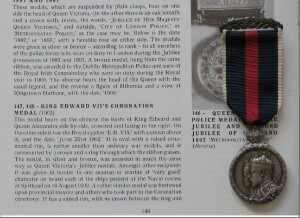 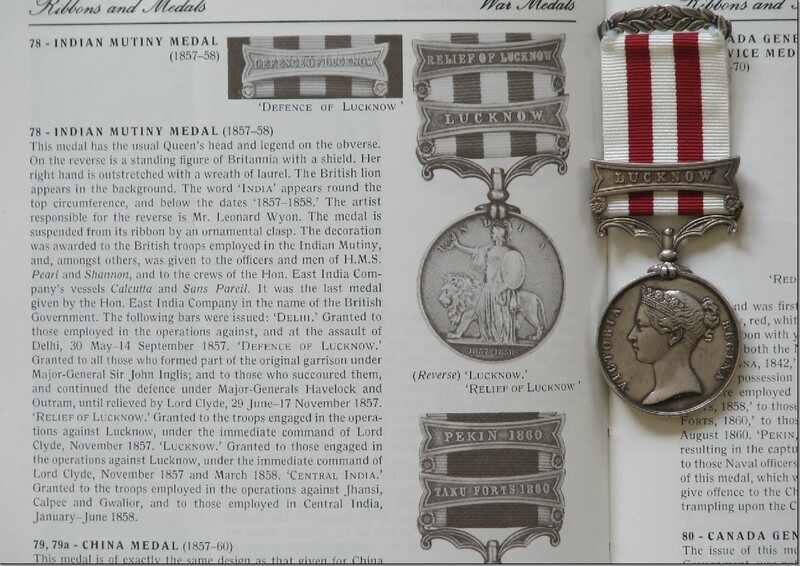 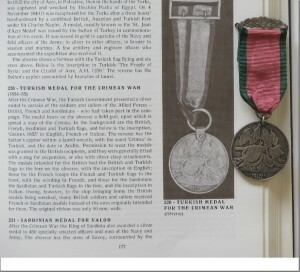 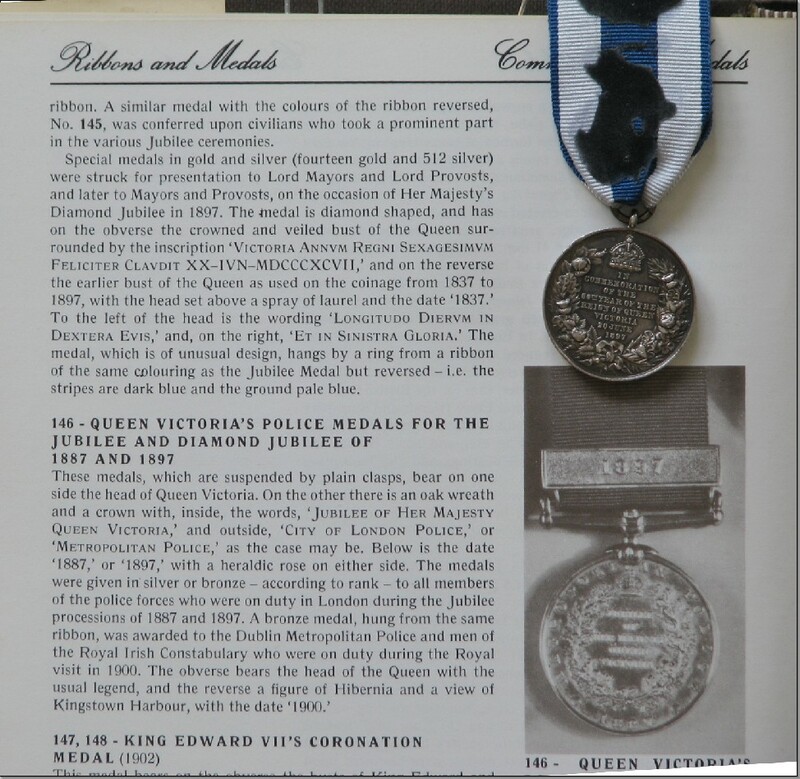 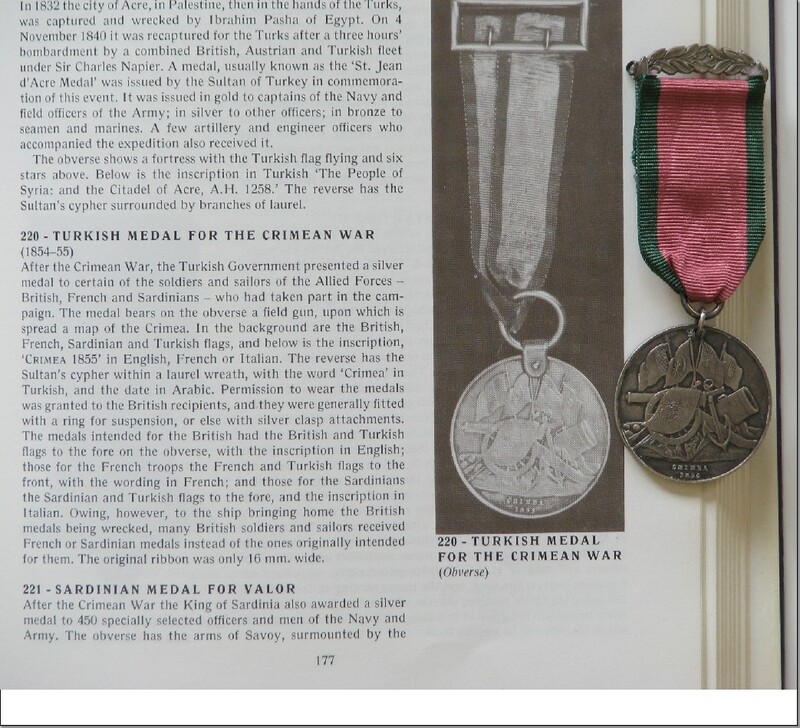 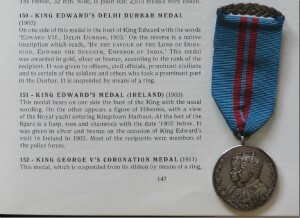 Below are the pictures I took of the medals, before they were cleaned and mounted, with the book page that tells about them. Just click on the picture if you’d like to learn more about them.